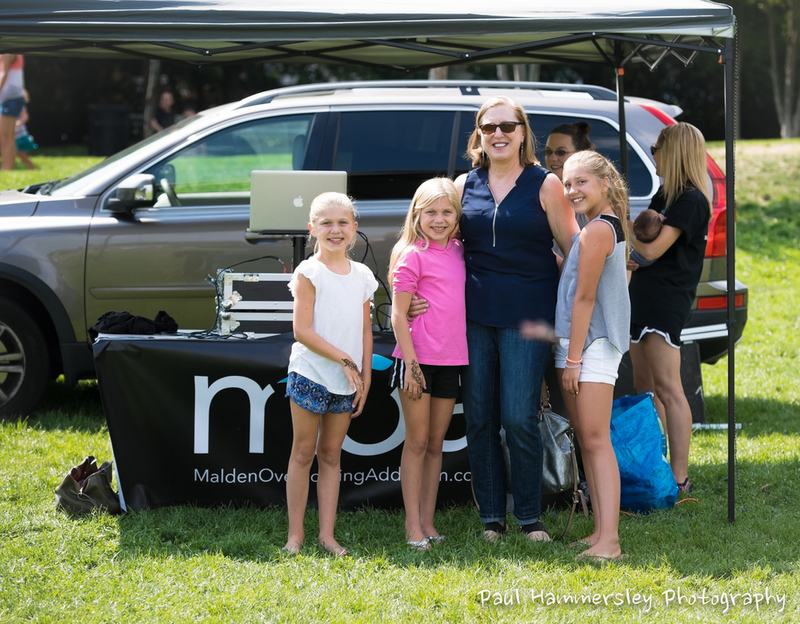 Hundreds of people took to Lincoln Commons on Saturday August 20 to celebrate Malden Overcomes Day. 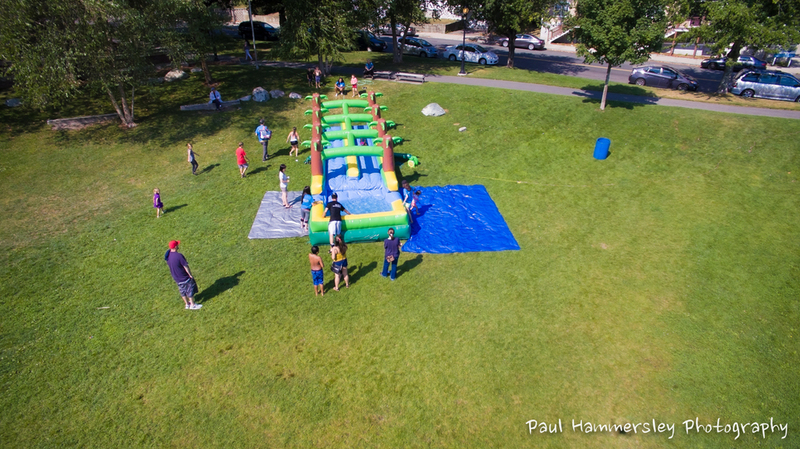 It was a day of free food and fun put together by the coalition Malden Overcoming Addiction to celebrate their first anniversary and to say thank you to the community for the tremendous support they have shown to the organization. The day would not have been possible without the generosity of many. Food preparation and serving was done by the Malden Salvation Army and the amazing food was graciously donated by Floramo’s Restaurant and Pisa Pizza. The 36ft water slide and the bouncy house, which were highlights of the day, were a gift from MOA member Dom DiSario and his wife Debra and the cooler than cool shaved ice truck was lovingly donated by the Cole family, in memory of Sacha, who died tragically due to an overdose 2 years ago this month. 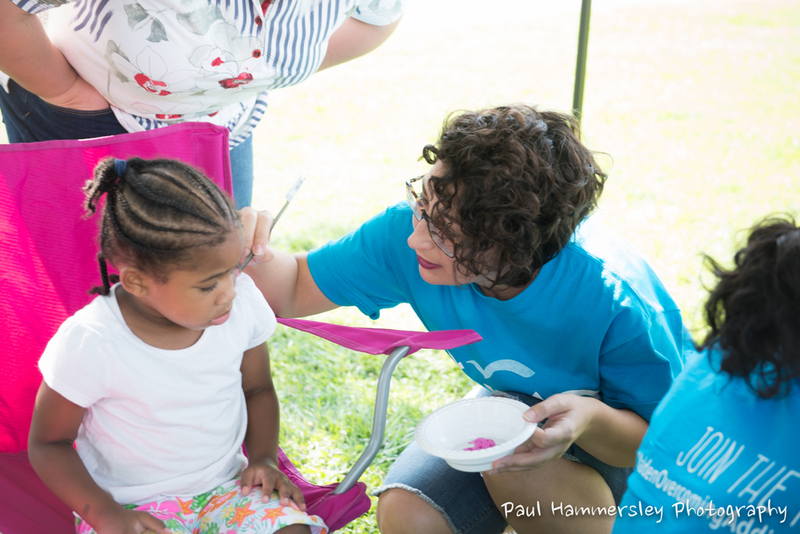 There was also face painting, field games and henna tattoos, all free of charge as part of the celebration. 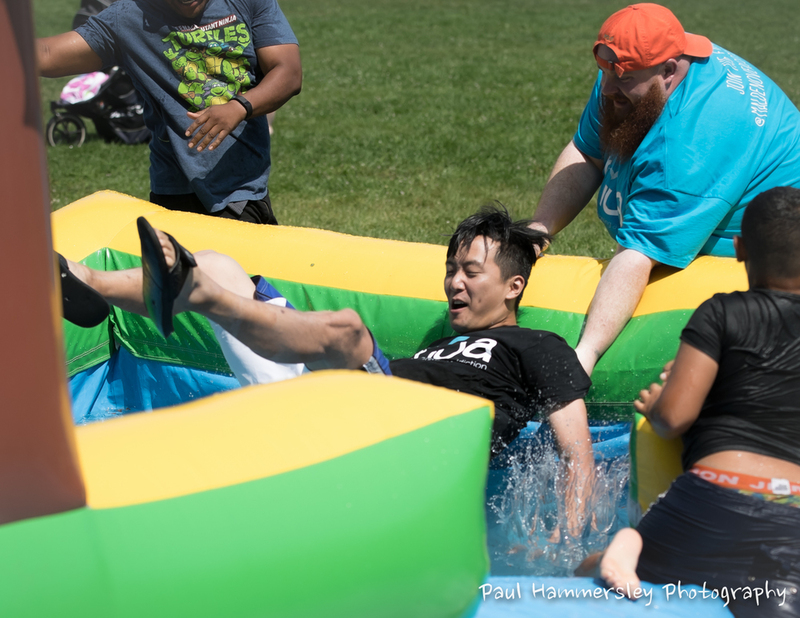 The day ran without a hitch thanks to the numerous volunteers, many who are current and former Malden High students as well as the team from MOA.